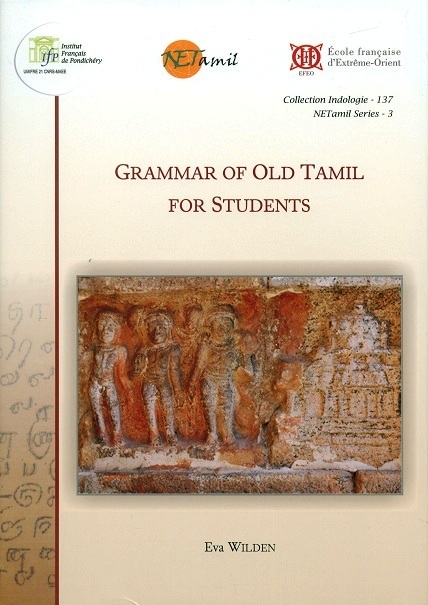 This book presents a concise outline of the classical Tamil language for students with a focus on the literature of the first millennium, most notably that of the Cankam. It covers not only morphology but also syntax, an area which has long been neglected in Tamil studies. Pages etc. : 226p., (2)folded sheets, indices, 25cm.